Whenever I hear about a story of success I couldn´t help but wonder that everything we want, we could get it. 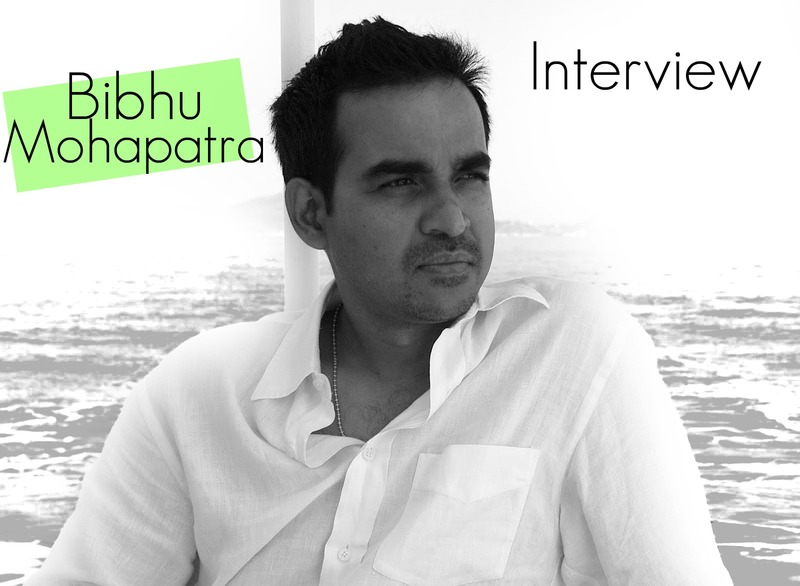 Stories like Bibhu Mohapatra, a well-known Indian designer that has nowadays become a very successful one. With experience in fashion, working with legends like Halston and J. Mendel. Having clients like Hillary Swank and being elected in 2010 as part of the Council of Fashion Designers of America, Bibhu answer some questions I asked him for this interview for my blog. 1. What´s your first memory in terms of clothes and fashion? The most incredible black and white print Cotton Voile saree my mother had. I remember the striking patterns and the cool feeling against the skin when my mother held me up while wearing the saree. 2. Was it difficult to decide to move to NYC? It was actually too easy a decision, I mean, we are talking about NYC here. 3. What let you work with Halston? The opportunity came with an internship I got there, which, after 2 weeks, turned into a job. I loved that experience. 4. What plan you took to create your own line? To build the most inspired team. 5. What do you feel when you see your designs in stores like Bergdorfs? A New York Dream Come True story….at least the first chapter of the story. 6. In what sense is difficult for a foreign designer succeed in NY? It is the process of learing about breaking the cultural barriers and changing the traditaional ideals of aesthetics, in order to appeal to a global audience. This is the biggest learning process. 7. Is there any latin designer you admire? 8. Finally, What advice would you give to a guy or girl who wants to become a designer? Look within, get clues, there in lies the secret to make a woman feel special.